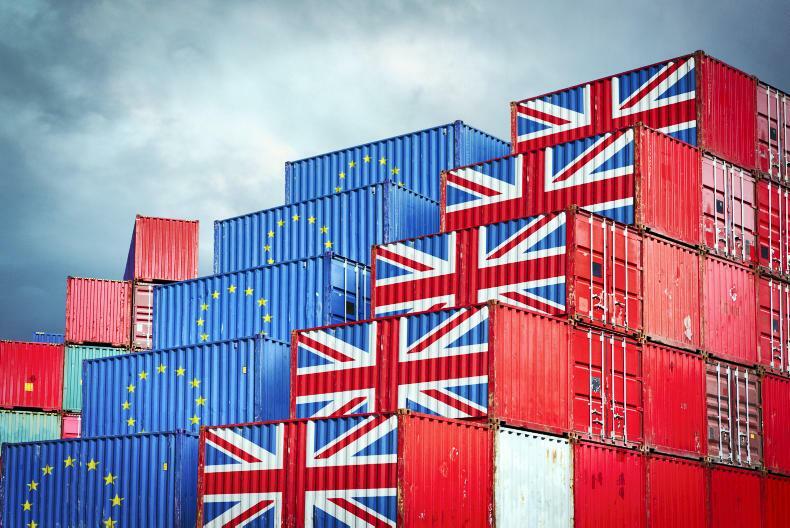 The UK appears happy with an open border on the island of Ireland, but this is unlikely to be reciprocated by the EU. 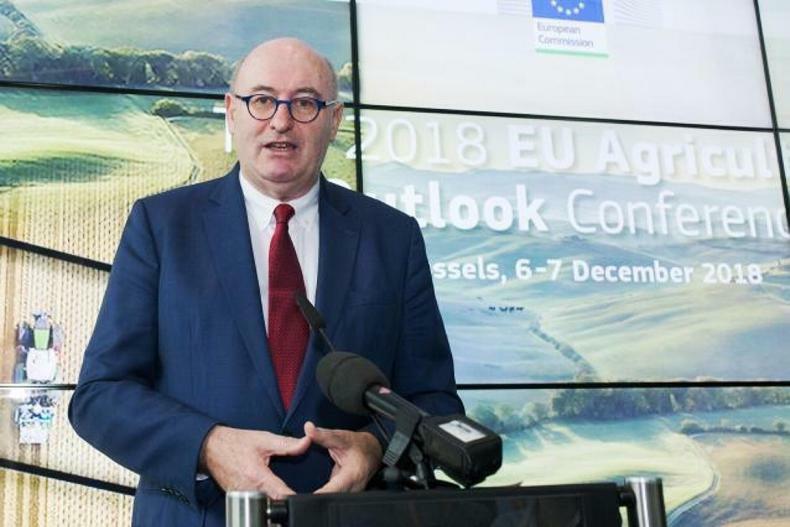 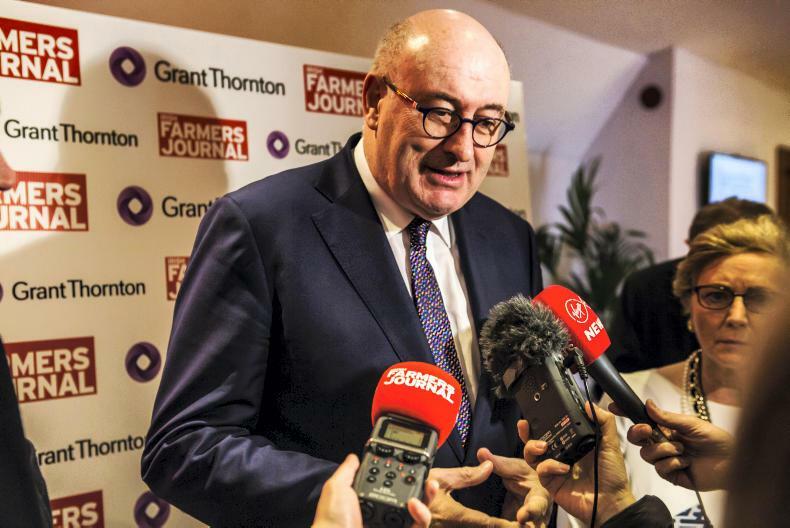 EU Agriculture Commissioner Phil Hogan. 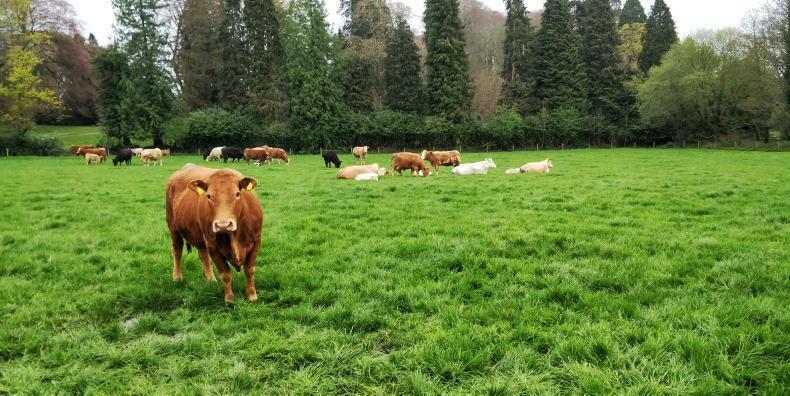 Sucklers grazing at Kildalton Agricultural College.